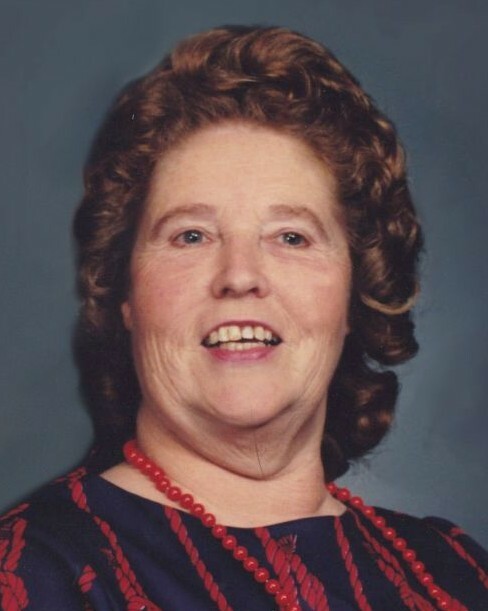 Mary P. Phillippe, 93, of Stafford passed away Monday, February 4, 2019 at Falls Run Nursing and Rehabilitation. Mrs. Phillippe was born July 10, 1925 to James and Ethel Peacher and raised in Spotsylvania County and was the eldest of 12 children. In her younger years, she worked at the FMC plant, then made the decision to be a homemaker and stay at home mother. Besides her own children, she became known as “Mama Mary” to the many children she provided childcare for over the years. Survivors include her son Michael Phillippe and wife Sara, daughter Marlene Kindred and husband John; grandchildren Tyler Phillippe and Elanor Kindred; and siblings Maggie Wheeler, Shirley Joseph and Linda Moore. She was preceded in death by her husband, James Phillippe. A graveside service will be held at 11 a.m. on Friday, February 8 at Sunset Memorial Gardens. In lieu of flowers, donations may be made to The Epilepsy Foundation of Virginia, P.O. Box 800754, Charlottesville, VA 22903.